Here's a FREE, full color introductory guide to Interior Designs, Architectural Design, Landscaping, and more. Arm yourself with the basics of home improvements. Use this guide to implement your own interior designs and landscaping ideas. SPACKLE: A wet, plaster-like product, typically purchased in small quantities. 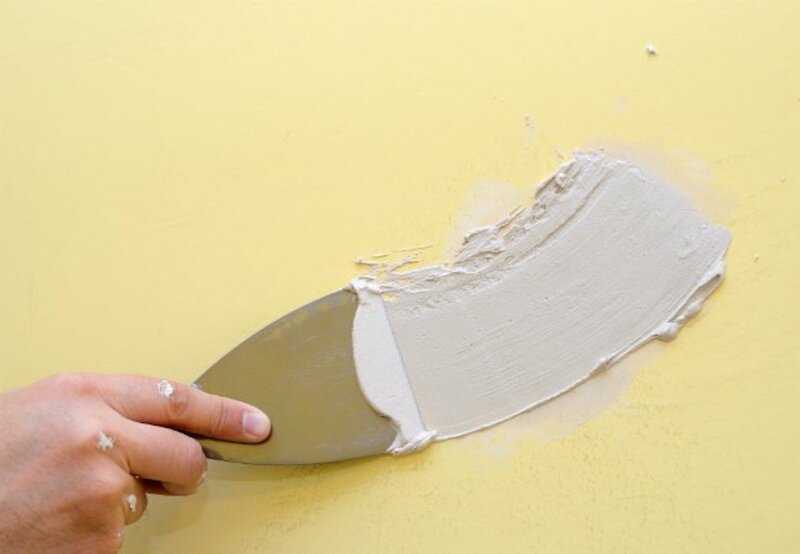 Spackle is used for filling in cracks and nail holes in plaster walls. Early American Architecture and vintage interior designs. Shipping Container Homes (and efficient interior designs). FRANK LLOYD WRIGHT Architecture and Interior Designs.